Who knew the creative flavors of Charles Smith, former rock band manager turned winemaker extraordinaire and Steven Raichlen, of BBQ University fame, could create such harmony. 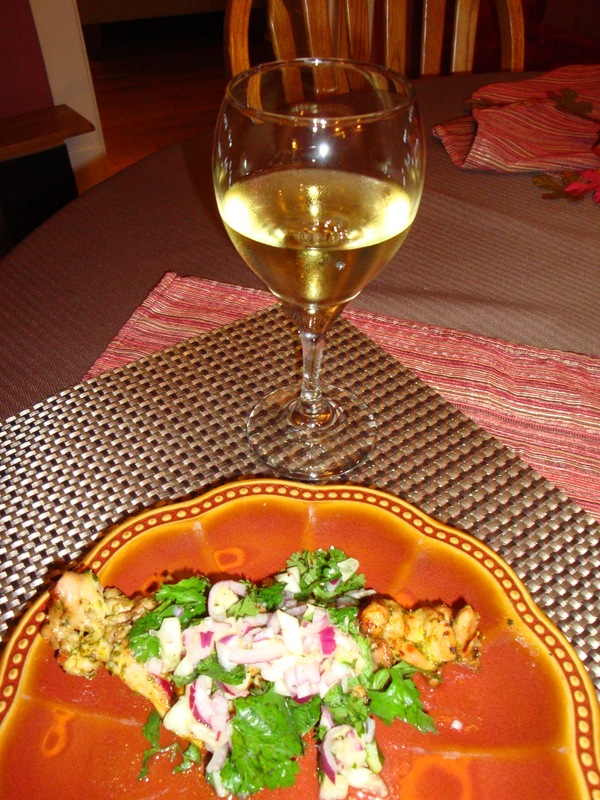 Try pairing Smith’s 2011 Kung Fu Girl Riesling with Raichlen’s Chicken Satė. Kung Fu Girl Riesling is a dry, acidic wine made in Washington State from 100% Riesling grapes. Many who enjoyed this pairing at a recent gathering were surprised to learn that this quality wine is available at ~$15. The satė recipe was made with chicken thighs and a coconut milk based marinade. These heavy flavors were kept lighter and brighter with the acidity from the Riesling. One way to know you have an excellent pairing is when the food and wine combine to make something better (the sum is greater than the parts). People asked if there was mango in the dish. The answer was – not at all. The wine’s stone fruit (apricot, peach, etc) and citrus lime flavors created a tropical experience with the coconut milk that added flavors beyond the basic ingredients. Two garnishes were served with the satė. A cucumber relish, that was pungent with vinegar, surprisingly further highlighted the fruitiness of the wine. Chopped peanuts, while crunchy and good, lost their punch and were diminished by the wine. 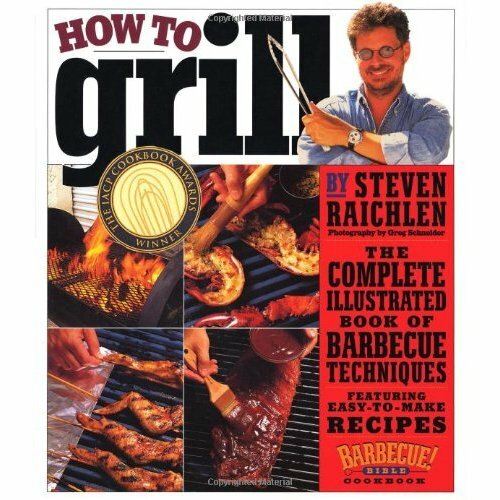 Recipe sourced from Steven Raichlen’s How to Grill from Workman Press. Click here for recipes.